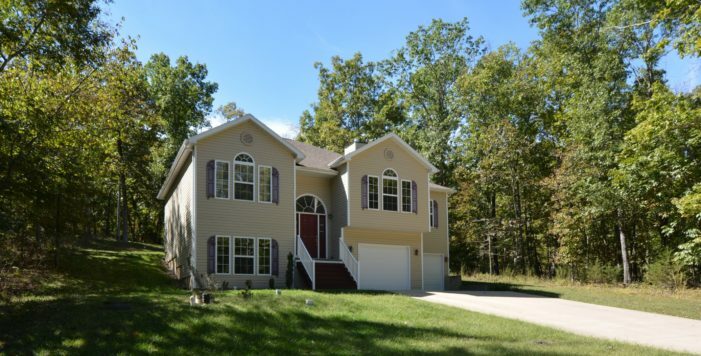 Enjoy privacy and style in this Four Seasons 2240 sf home on a super private cul-de-sac with a forest in your backyard. 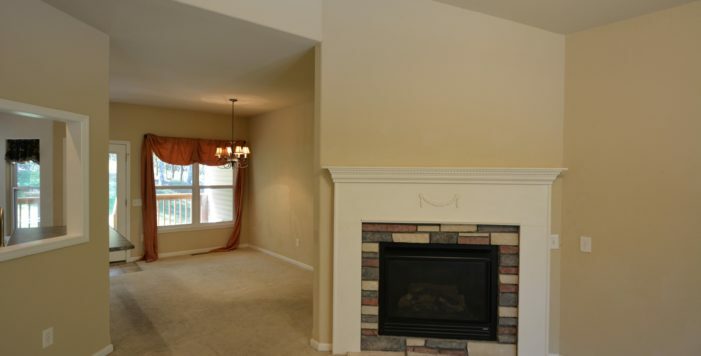 Great floor plan with vaulted ceiling & gas fireplace in the great room with wall of windows. 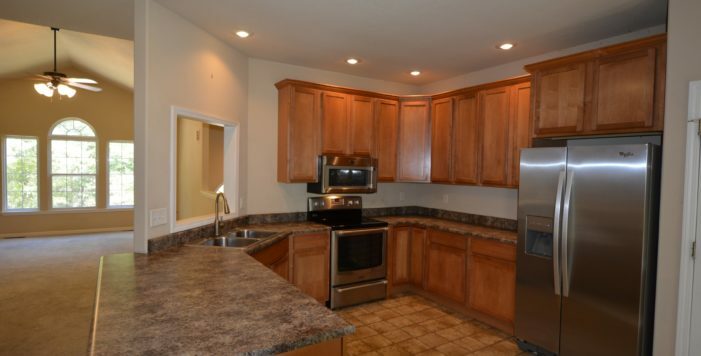 Large kitchen with newer SS appliances, 42” cabinets, pantry & bay window view to secluded back yard. 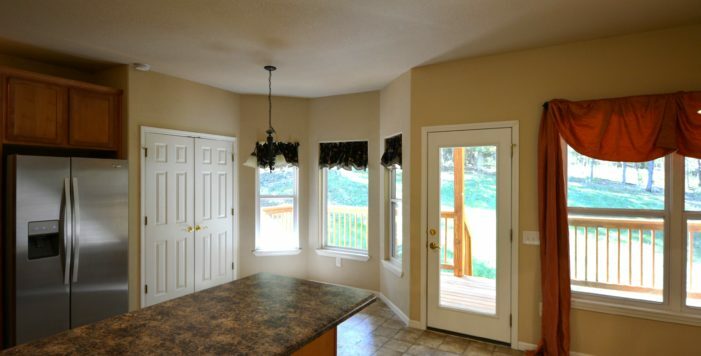 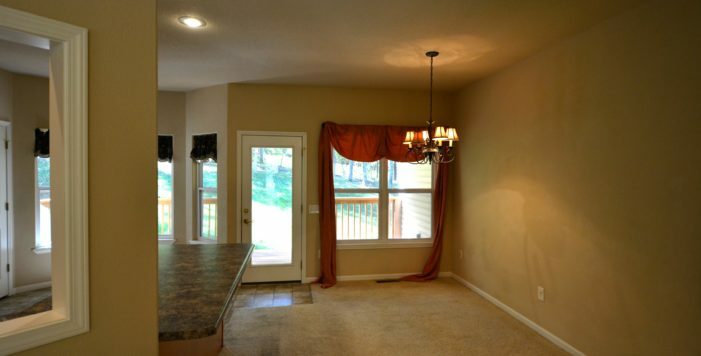 Dining area with easy access to kitchen & access to back covered porch. 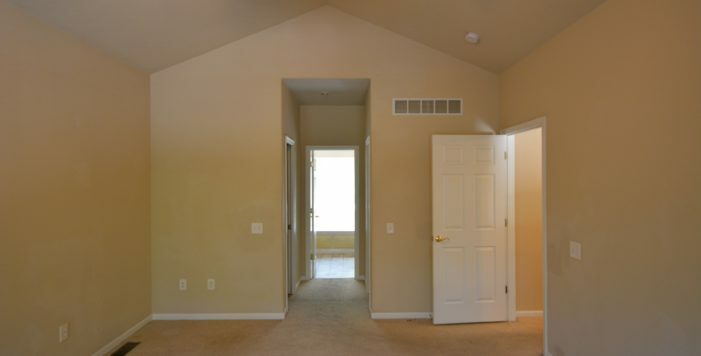 Master suite has dual vanities and his/her walk in closets, Jacuzzi style soaking tub & walk in shower. 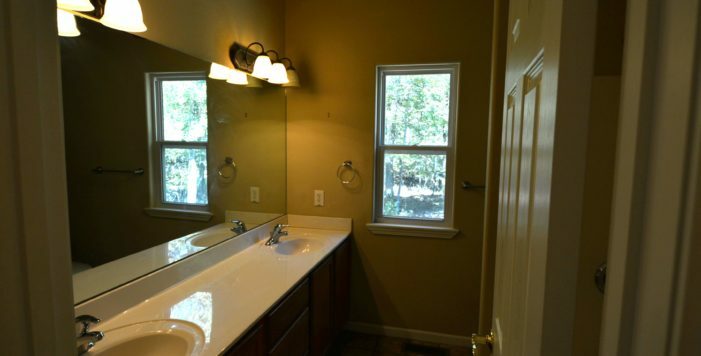 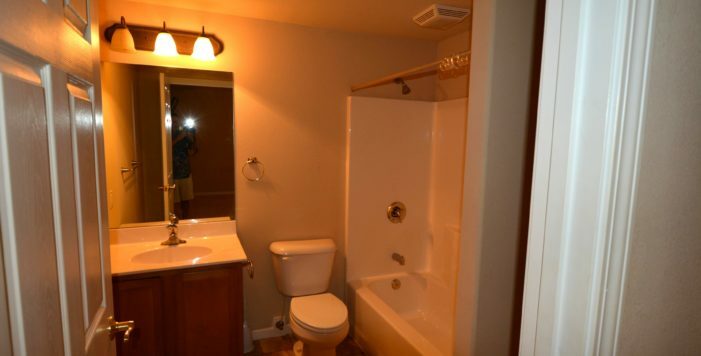 Two guest bedrooms share a full bath with dual vanities. 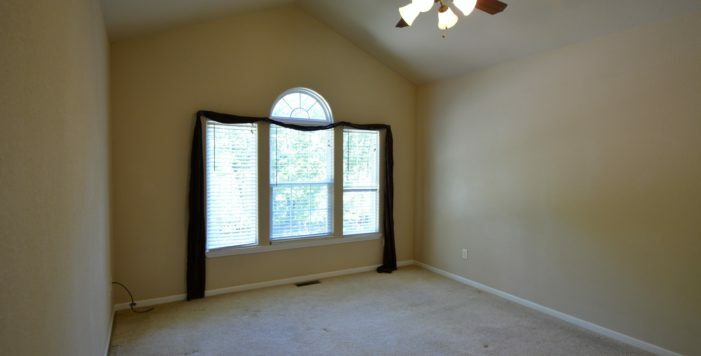 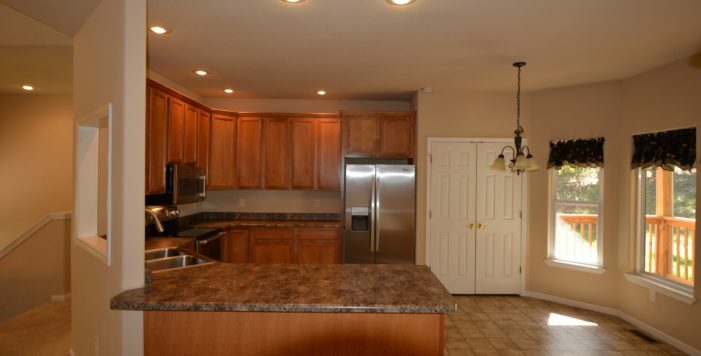 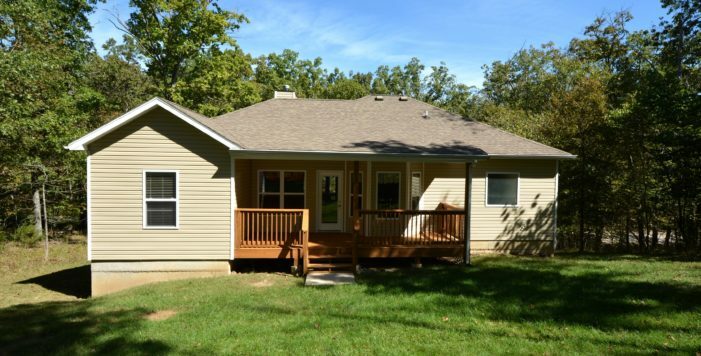 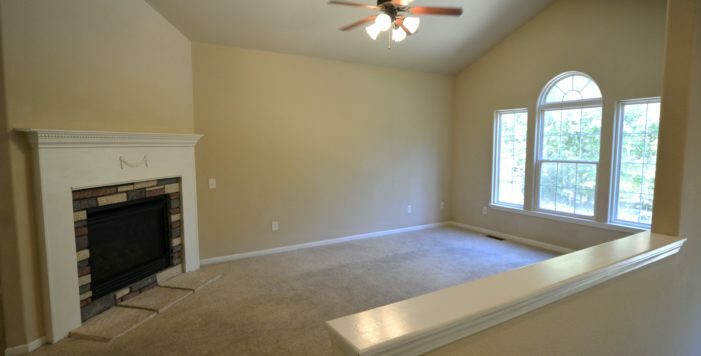 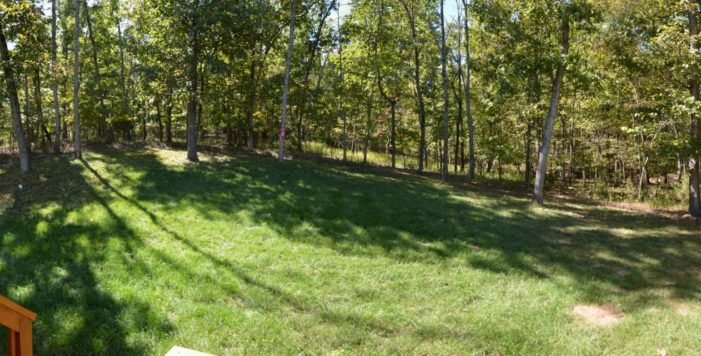 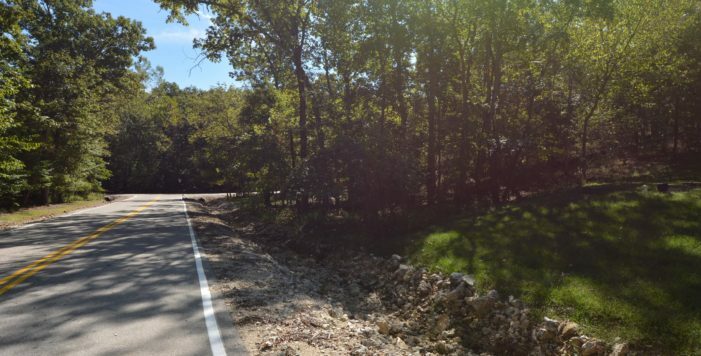 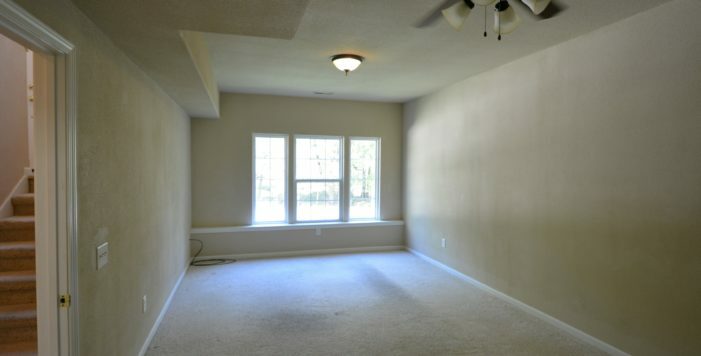 LL has large family room, laundry & bonus room w/full bath could be 4th bedroom. 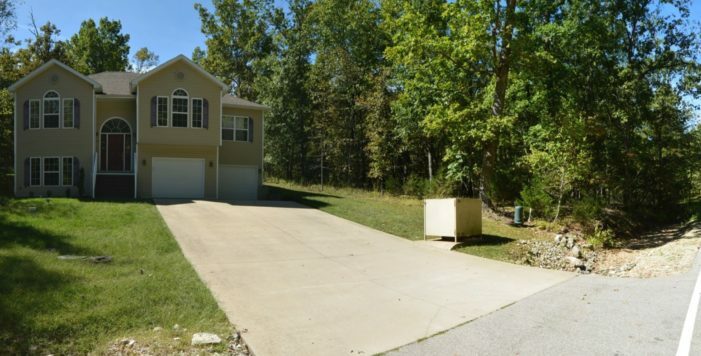 Large 2 car garage w/TWO storage rooms almost 600 SF!